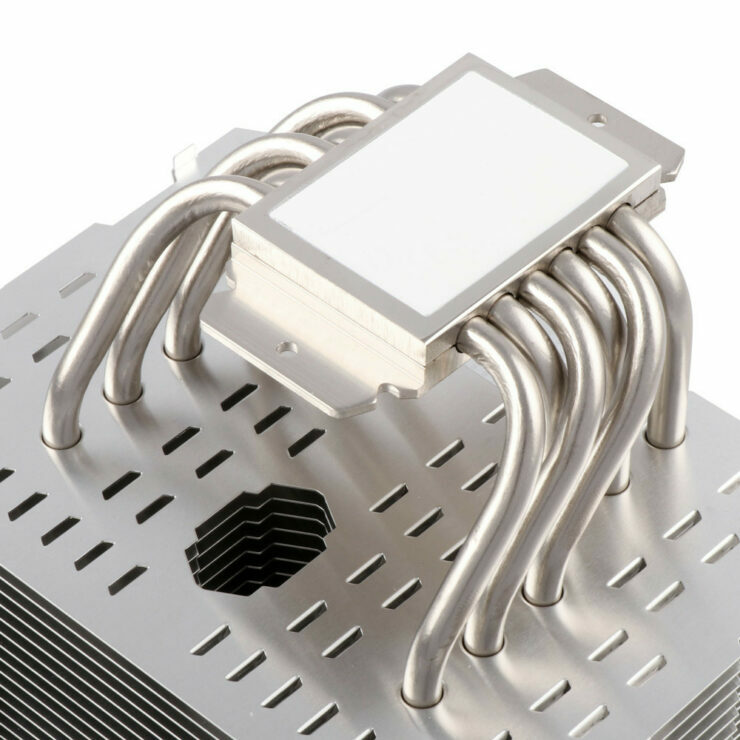 Thermalright today introduced a pair of high-end CPU air coolers specially designed for AMD socket AM4 processors, the ARO-M14. 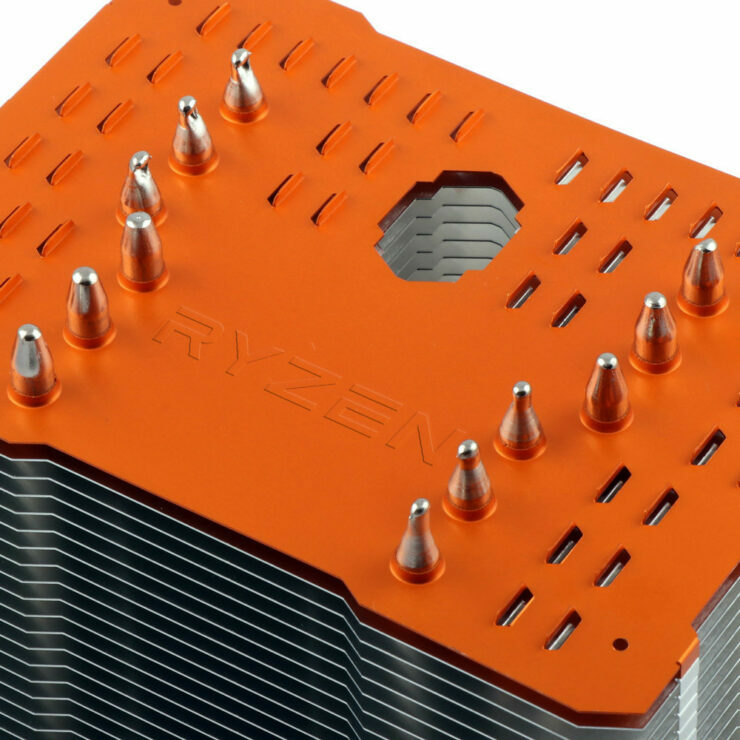 Available in two colors, the ARO-M14G with a grey top-plate, and the ARO-M14O, in Orange top plate which looks exactly like the Orange AMD uses for the Ryzen logo on all of their marketing, the two coolers are very reminiscent of the company’s HR-02 Macho Rev B cooler, but feature socket AM4 retention modules only, and an embossed Ryzen logo on the top-plate, and come with pre-applied thermal paste. A 2 g Chill Factor syringe is included for future top-ups. 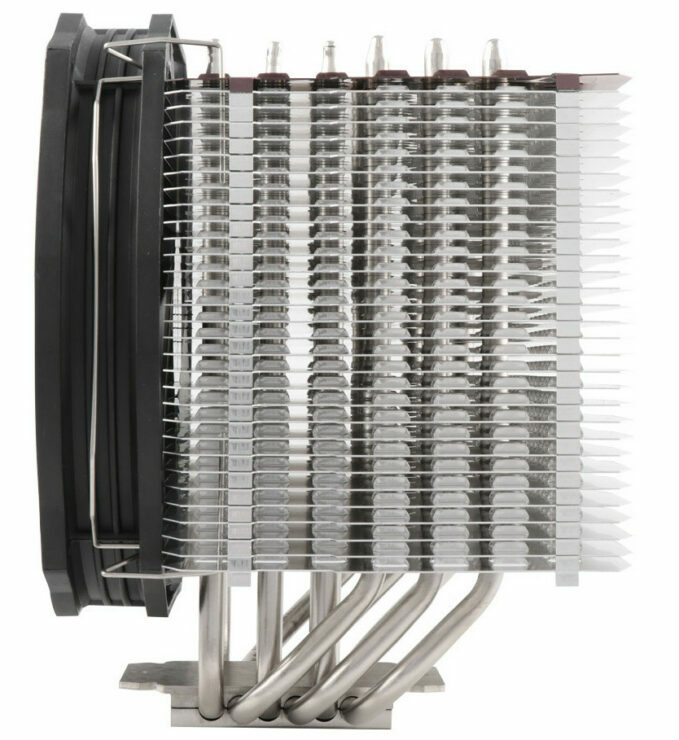 Both coolers use a nickel plated copper base and six nickel plated copper heatpipes measuring in at 6mm as well as a large aluminum fin array which propagates offset from the base for better memory clearance and a Thermalright TY-147A fan which spins between 300 to 1,300 RPM with a maximum airflow of 73.6CFM and a noise level of up to 21dBA. 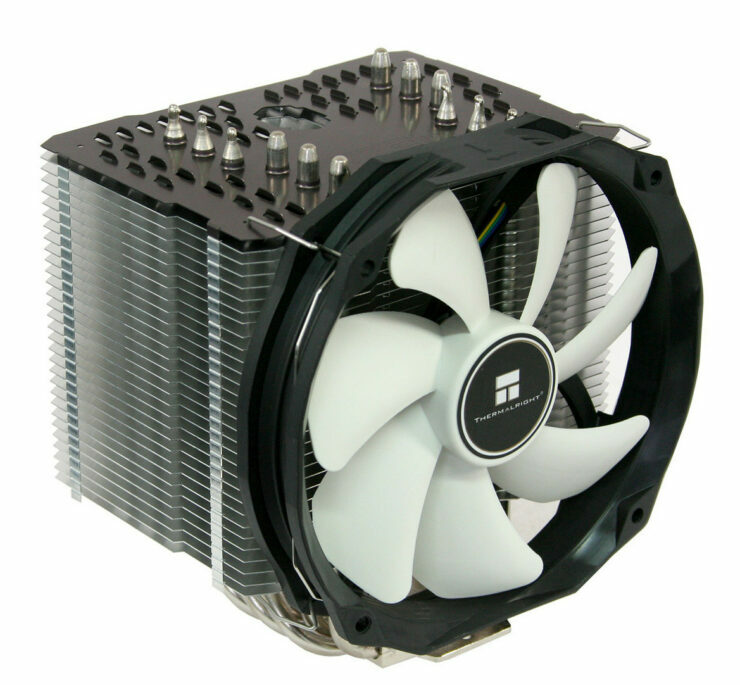 Thermalright says the ARO-M14 is designed for up to 240W TDP. Unfortunately the ARO-M14 only supports Ryzen 1000/2000 and 8th gen APU processors as mounting tools for anything aside from AM4 are not included. Unfortunately at this time Thermalright has not announced pricing though we should see these hitting store shelves before the end of April.